Late last night China became the First Nation to gently land a spacecraft of the far side of the moon. 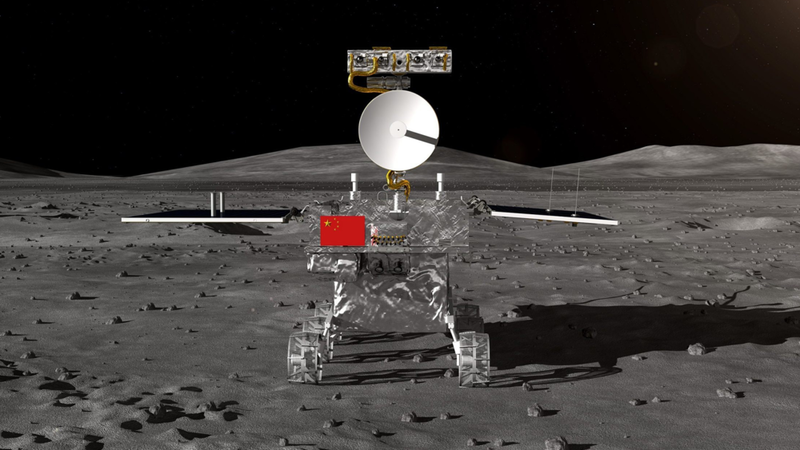 The robotic lander and rover launched back in early December as part of the Chang'e-4 mission. This is the second landing China has accomplished on the moon as the Chang'e-3 mission landed on the near side of the moon back in 2013. Chang'e-4 will serve two rolls while on the moon. The first will be the deployment of a rover which will examine the surface of the moon inside the crater where it landed, sending back photos to scientists in China. The second roll will be served by the lander which will point its great cameras up at space allowing a never seen before view of the stars without the interference of radio waves from earth, or the sun as the moon will block it.